If you know me well, you'll know that I love pink lipstick. Pink is my favourite colour, I'm a typical girly-girl, and it also helps that pinks really do suit me. One of my all-time favourite lipsticks has got to be YSL's Rouge Volupte in Fetish Pink, a beautiful, muted-down sickly sweet pink. I love everything about this lipstick - the texture, the fact it is so moisturising and shiny on my lips, and the amazing colour. The only thing I don't like about YSL lippies is the price tag. But for the amazing quality, you wouldn't be able to get the same anywhere else... or would you? Well, it looks like you can. I love nothing more than a bargain basement beauty shopping trip, so a few days ago when me and my sister popped down to one of our local cheapy shops (I'm talking Home Bargains, Boyes, B&M etc. 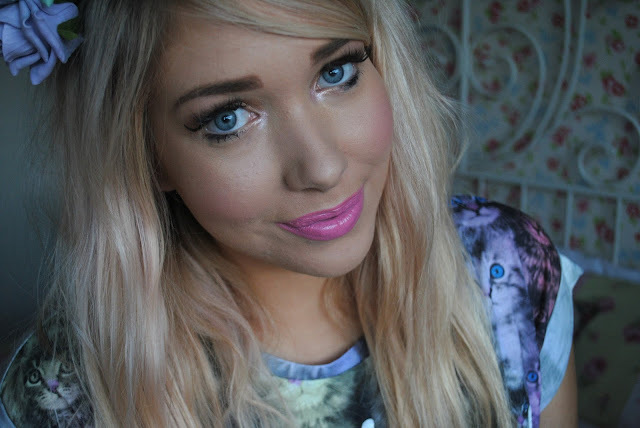 ), and she started gushing about how this one lipstick is just like YSL's Fetish Pink, I snapped one up straight away. The lipstick in question? It's a shade called 'Paris Pink', by the brand Gallery. I've bought a few things from this brand before (namely lipsticks), and I've always been pretty pleased, but Paris Pink has left me seriously impressed. I mean, seriously. This stuff is almost identical to my beloved YSL Fetish Pink. It's gorgeously creamy, ridiculously moisturising, gives a really lovely shiny sheen and is pretty much the exact same colour. 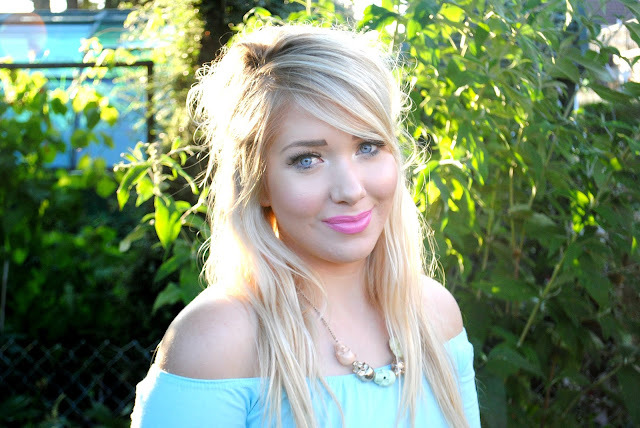 I was really gutted as I thought I'd have to repurchase my YSL lippy soon but this lipstick has quickly replaced it. The best thing? It's £1.49. Literally, £1.49. Compared to YSL's pricey £23.50, that's pretty damn incredible. I was slightly concerned Fetish Pink had been discontinued (and I still can't seem to find it many places online) but now I don't need to worry as this version from Gallery is the perfect 'dupe'. So, if you're looking for a cheaper alternative to YSL's lippy, this is definitely worth checking out. See what I mean? It's not the best pic for showing you the colour, but I'm also wearing it in this video here if you want a closer inspection! 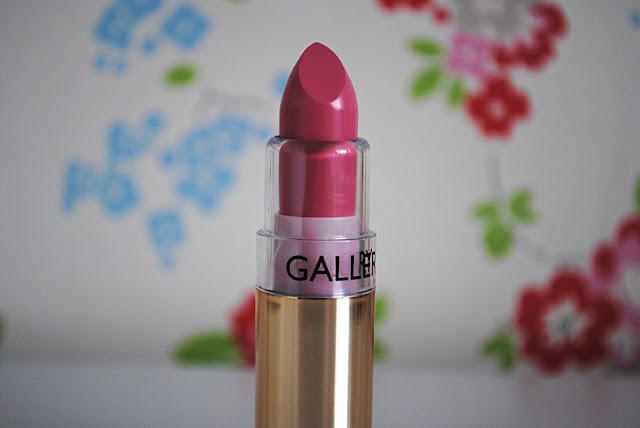 Let me know if you're a fan of Gallery lipsticks or if you'll be looking into getting Paris Pink after reading my review!